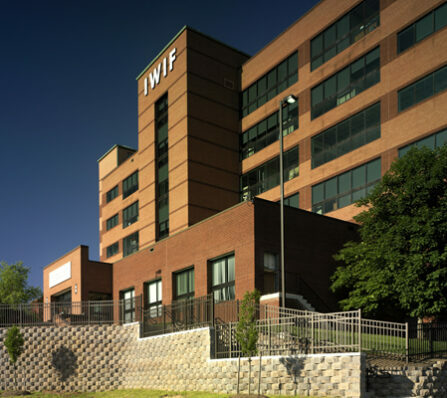 This 82,500 square foot, three story facility includes a partial basement with an exterior structure designed to incorporate three different construction materials – brick fascia at the lower floor and foundation, transitioning to metal panels and the aluminum window wall system at the upper floors. 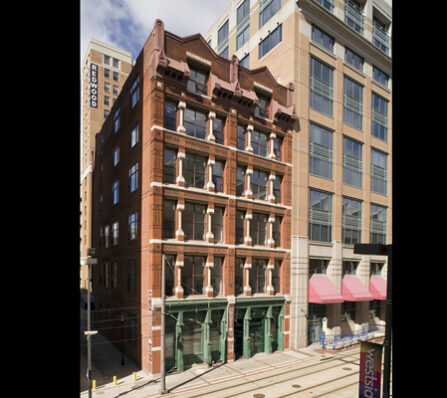 Converting a historic, six story, inner city office building into seventeen condominium apartment units presents many challenges; particularly when the first floor of such a structure remains occupied as a functioning dialysis clinic throughout construction. 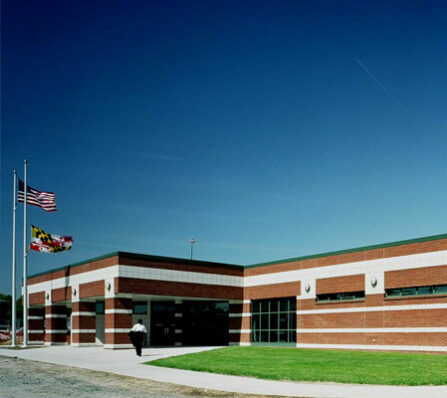 CAM successfully managed the renovations and new construction at this fully occupied medium security facility, within the 40 acre security fencing. 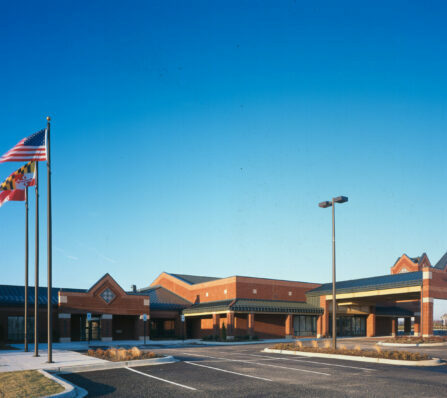 The project included construction of seven separate buildings – many of which were phased occupied renovations, where CAM maintained excellent owner interaction to ensure uninterrupted facility use. 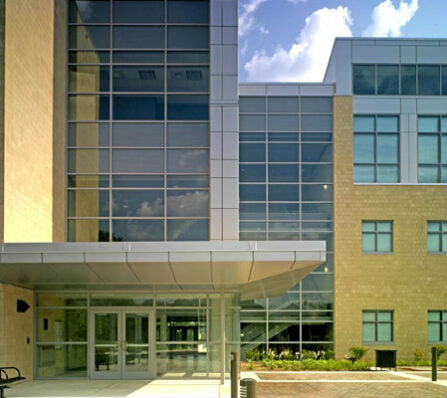 Biomedical Research Center includes 23 specialized teaching laboratories serving the fields of chemistry, biology, and physics. 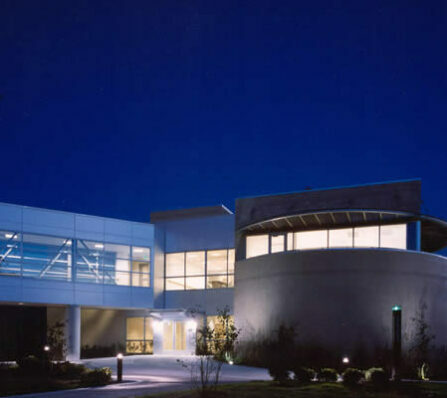 Labs are comprised of extensive laboratory casework, and equipment, chemical fume hoods, radioisotope hoods, biological safety cabinets, laminar flow work stations, polypropylene fume hood, controlled environmental rooms, photo lab rooms and equipment. 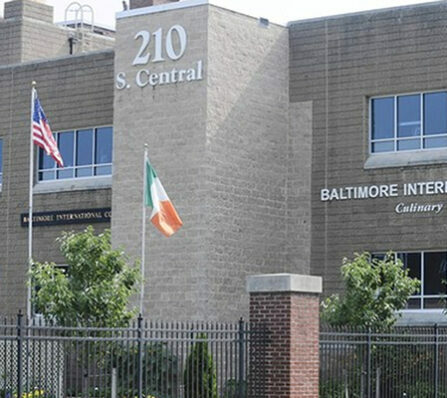 St. James was in need of adding space to fulfill the needs of its ever-growing population. The church needed space to provide for various educational requirements for the children. 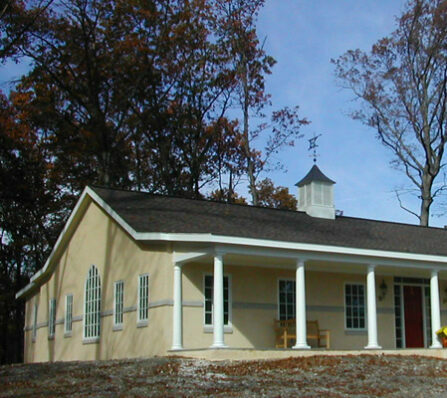 CAM met with the church early in the design process to provide a design build approach. CAM value engineered from the preliminary drawings several times trying to maximize the utility of the structure for the parish. 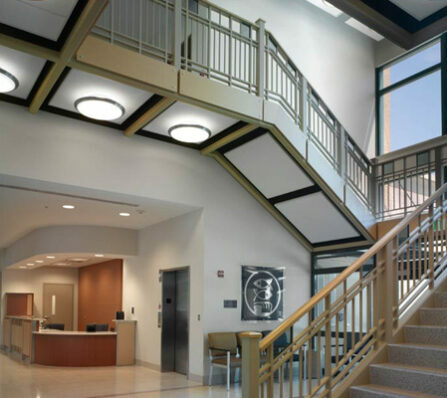 The project called for an addition to the current structure as well as a hallway with classrooms to transition between the new and existing structures.